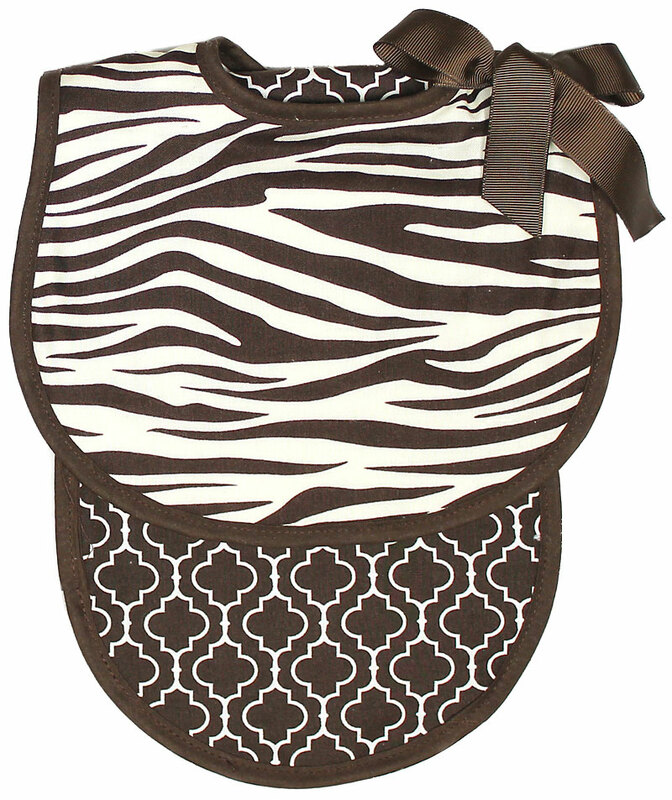 This embroidered gift set is created with the best cotton interlock, always gentle on baby's delicate skin. Inside you will find: an embroidered, "Candy Cutie" body suit, a full size, print hooded receiving blanket, an embroidered cap and the personalized container. 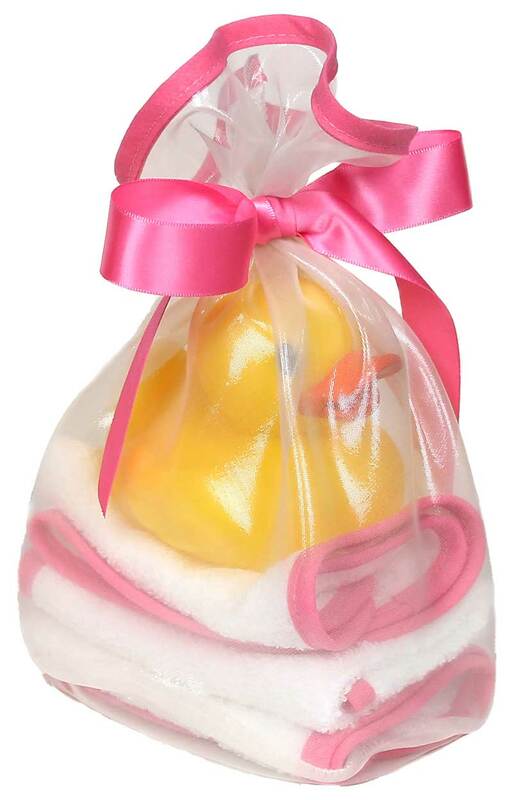 It comes with FREE personalization, packaged in a net bag and tied with a bright pink ribbon. The wooden container can be used to store a multitude of items later on: toys, diapers, baby clothes, socks, shoes etc. This "Candy Cutie" gift set is for a girl and it is available in a "Baby Cakes" and "Sweetie Pie" versions for girls, as well. Please, include your personalization phrase in the Gift Message Section on the Check Out page.